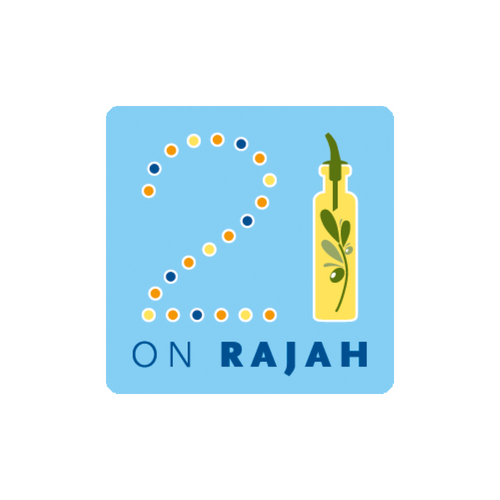 Enjoy 15% off when you dine at 21 On Rajah! 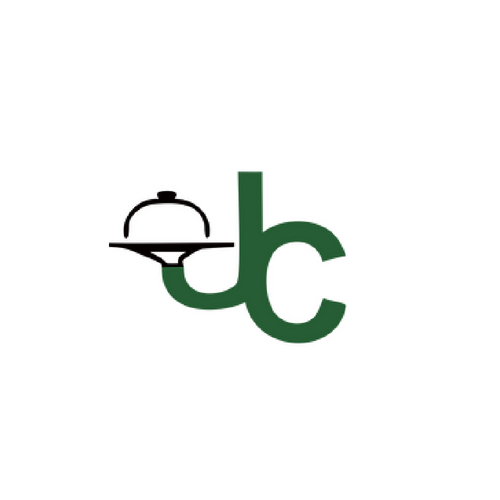 Enjoy 10% off when you dine at & Why! 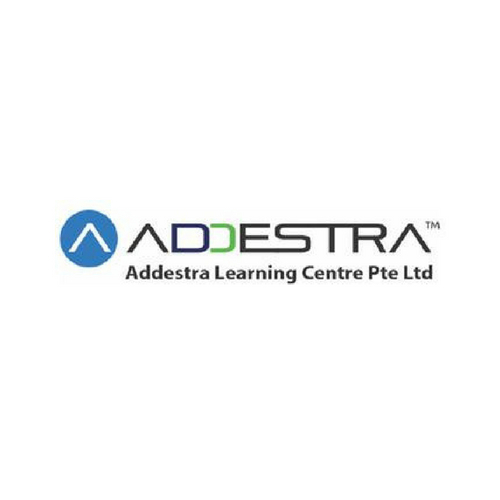 Enjoy 10% OFF with Addestra Learning Centre Pte Ltd! 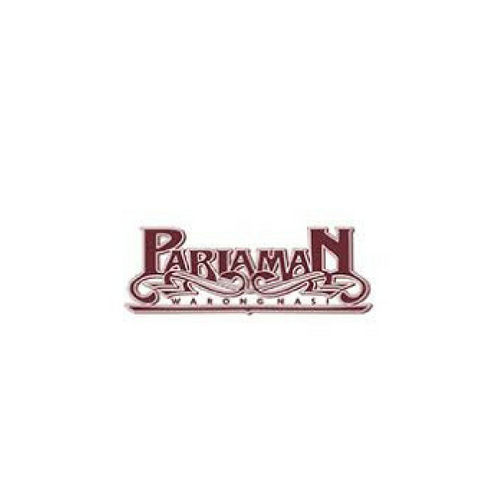 Enjoy $5 off from a minimum $30 spent! 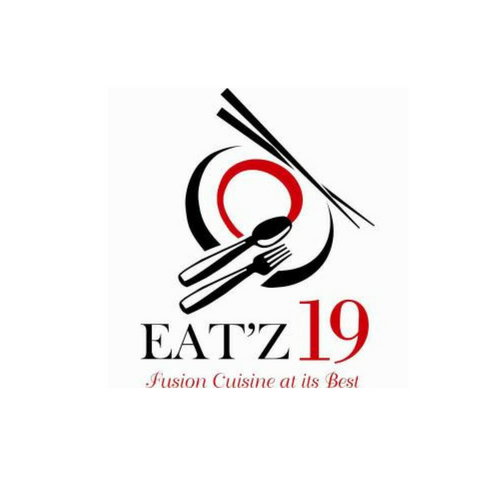 Enjoy 10% OFF when you dine here! 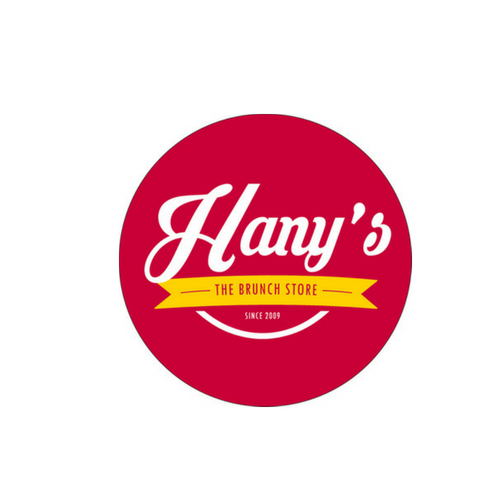 Enjoy 20% OFF food items when you dine here! 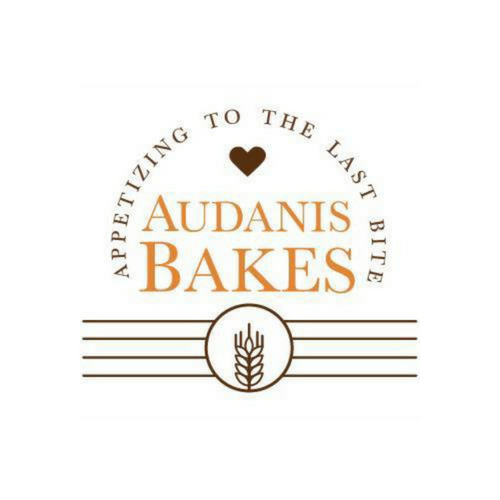 Enjoy 10% OFF freshly baked goodness! 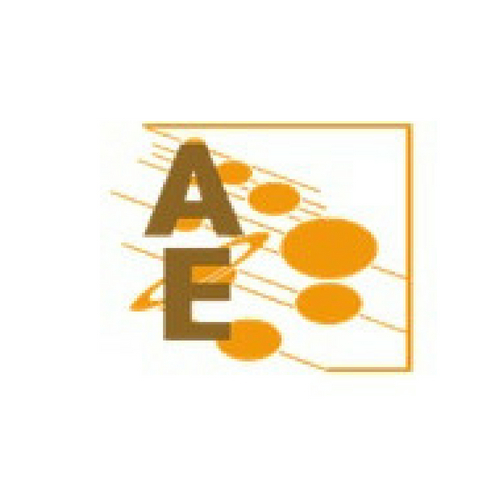 Enjoy 10% OFF at Avicenna Education Centre! 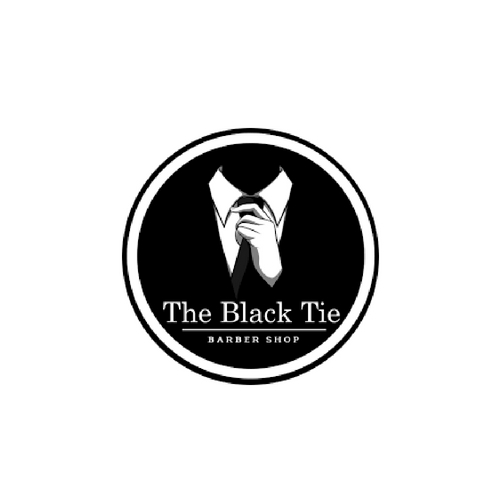 Get your haircut at 10% discount! 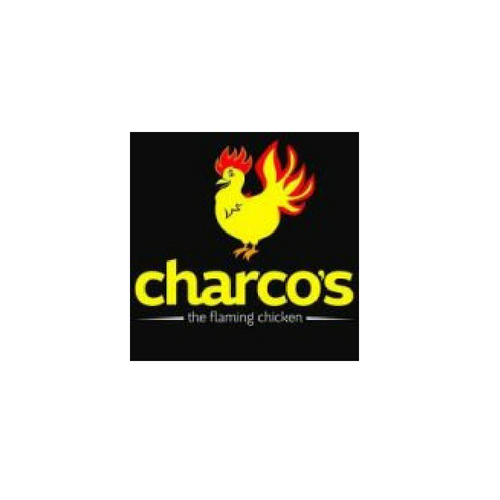 Enjoy 5% off when you dine at Charcos The Flaming Chicken! 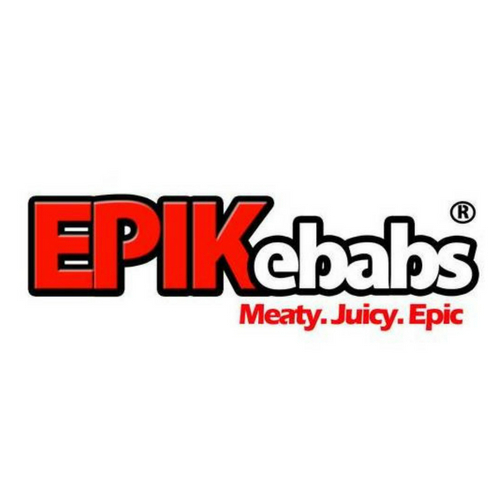 Enjoy 10% OFF when you purchase kebabs! 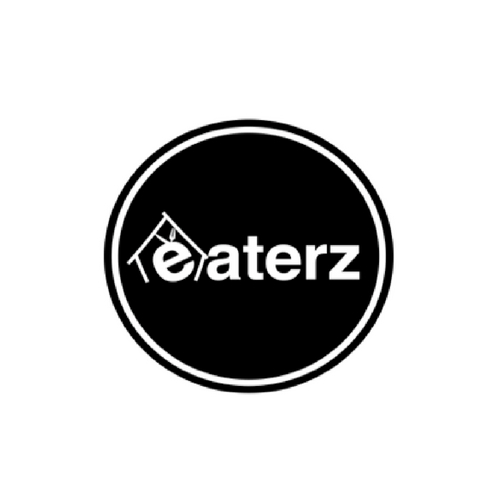 Enjoy 10% OFF when you dine at Eaterz! 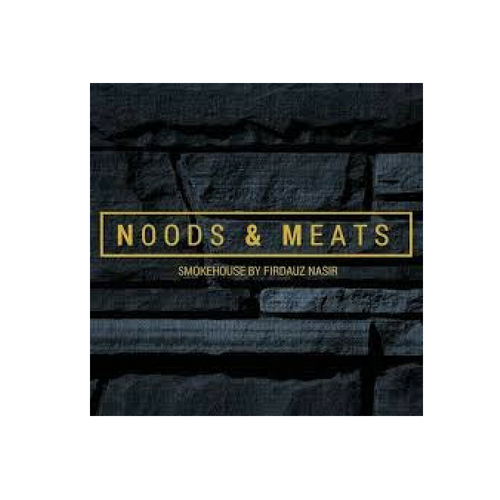 Try out their pasta and get 10% OFF! 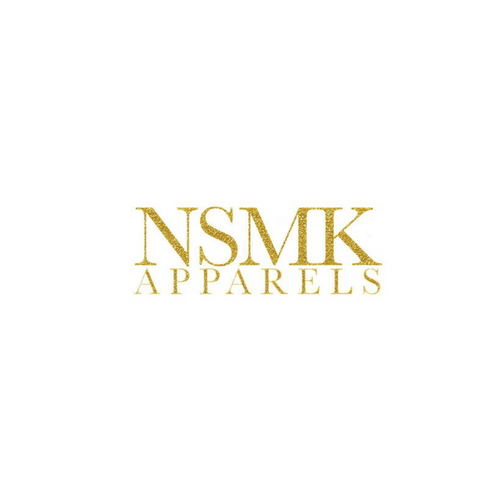 Shop at Faith in Myself and enjoy 10% OFF! 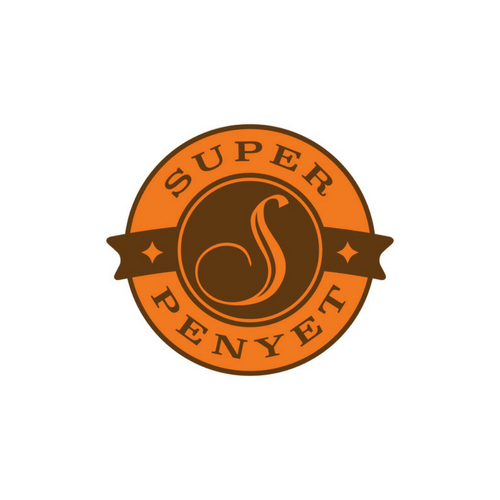 Up for some steamboat? 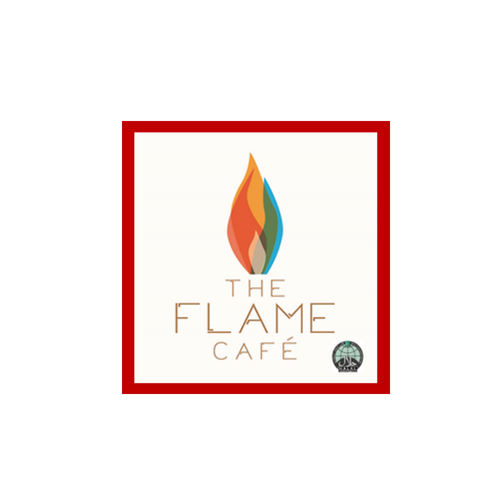 Head down to The Flame Cafe and enjoy up to 20% discount! 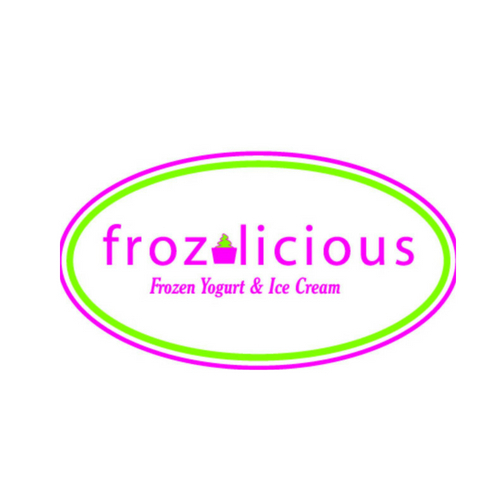 Enjoy your favourite frozen yoghurts at 10% OFF! 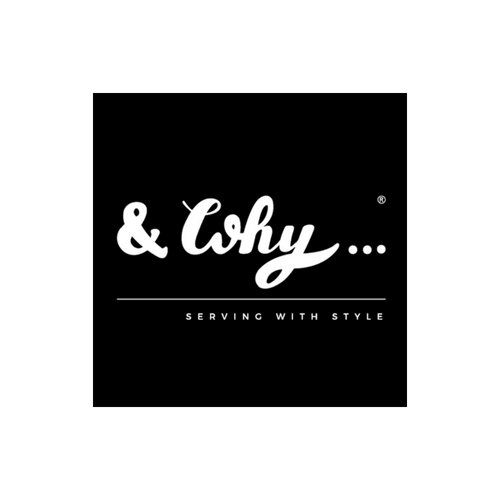 Enjoy 10% OFF at the cosy cafe! 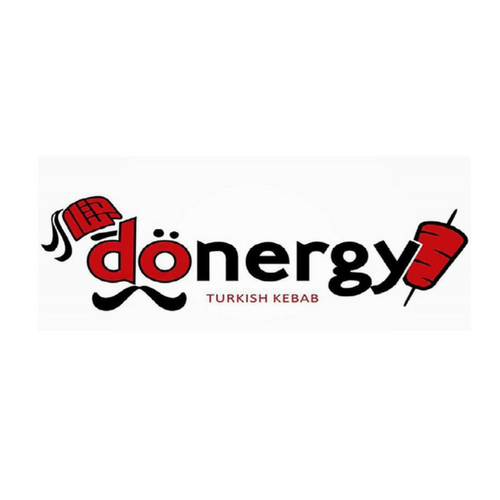 Get your 10% OFF when you dine here! 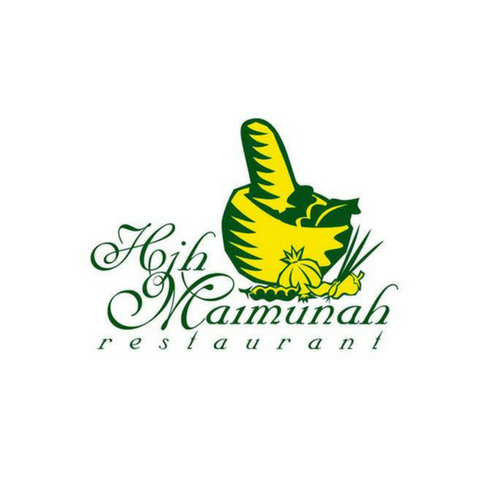 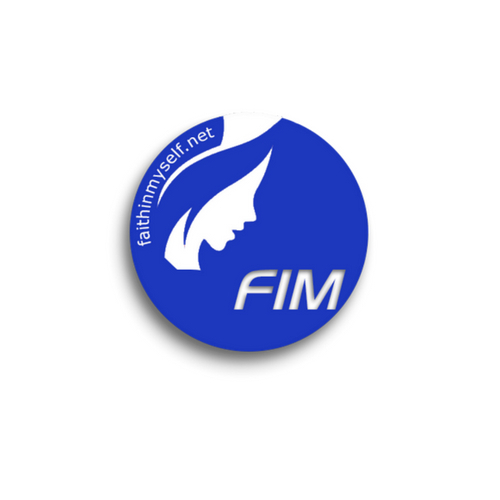 Get a free drink when you spend a minimum of $6 at Hjh Maimunah! 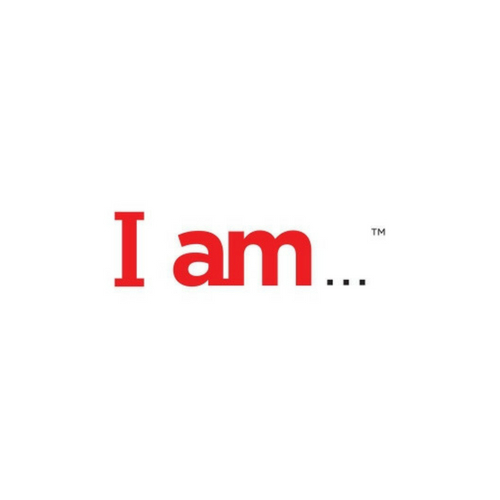 Enjoy 10% OFF when you dine at I am... Cafe! 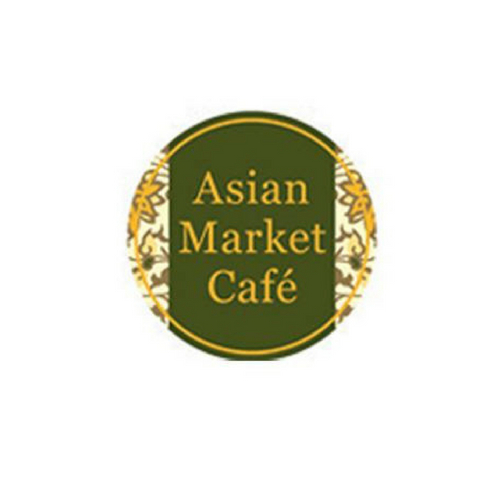 Enjoy 10% OFF when you get your nasi lemak craving fixed at JC Nasi Lemak! 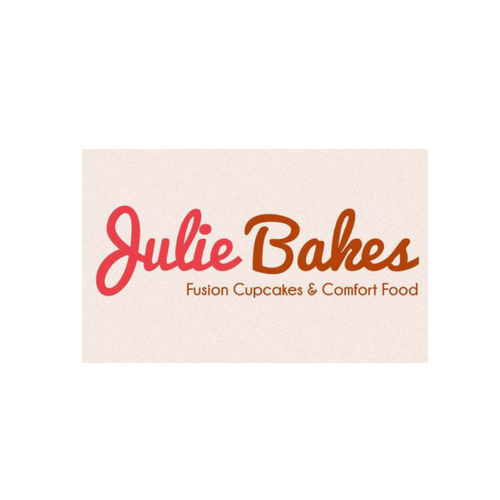 Enjoy 10% off when you spend a minimum of $30 at Julie Bakes! Enjoy 10% off when you dine at Kublai Khan Mongolian Restaurant! 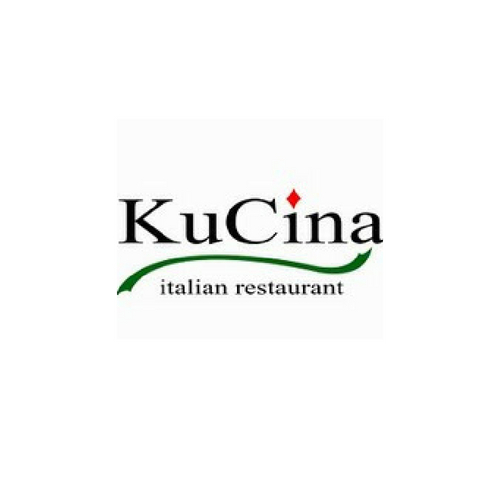 Enjoy 10% OFF when you dine at Kucina Italian Restaurant! 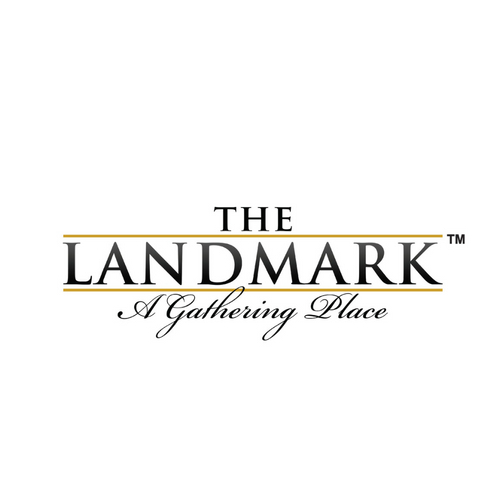 Enjoy 10% OFF when you dine at The Landmark! 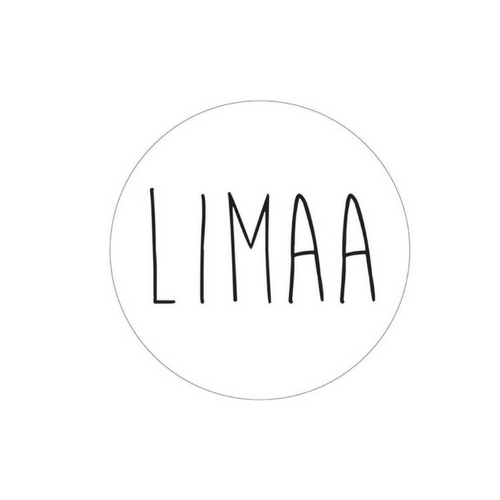 Enjoy 10% OFF when you spend a minimum of $40 at LIMAA! 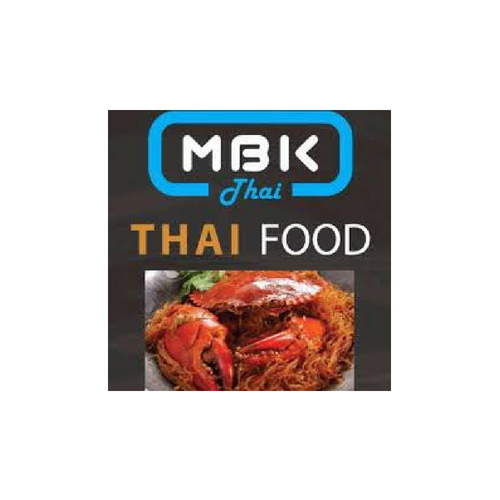 Enjoy 10% OFF when you dine at MBK Thai! 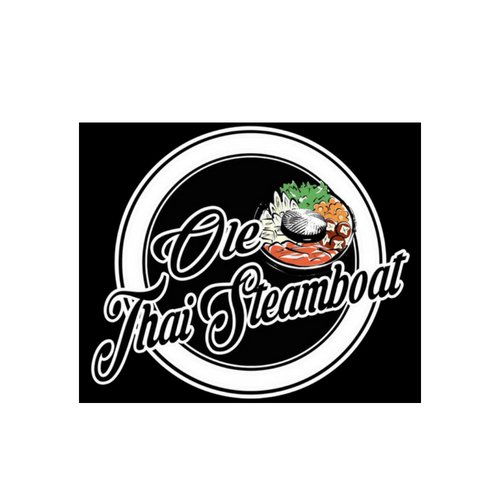 Enjoy 10% OFF when you dine at Ole Thai Steamboat! 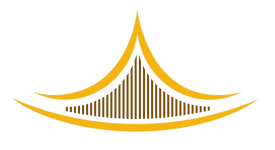 Take a break from the busy pace of everyday life and enjoy a relaxing treatment at Spa Jelita at a 10% Discount! 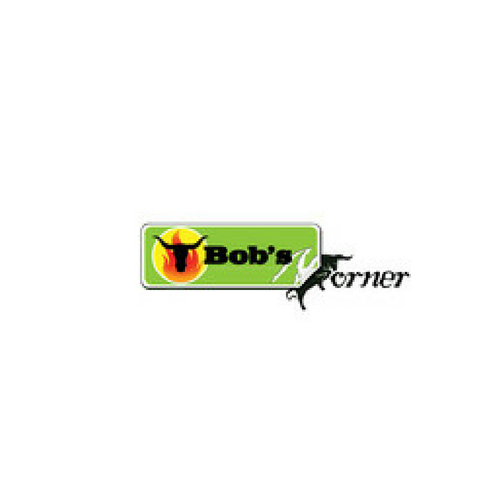 Enjoy 10% OFF when you dine at T Bob's Corner! 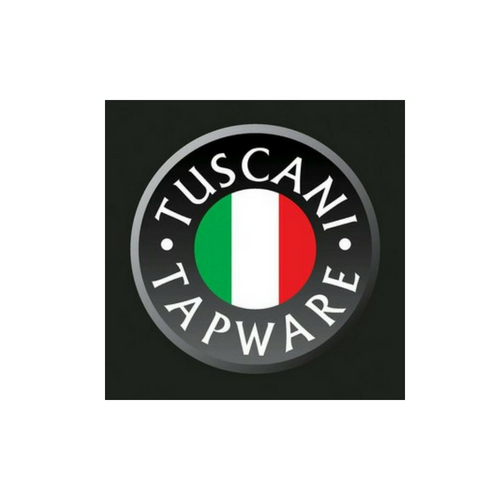 Shop at Tuscani Tapware today and enjoy a 15% OFF high-quality bathroom & kitchen products! 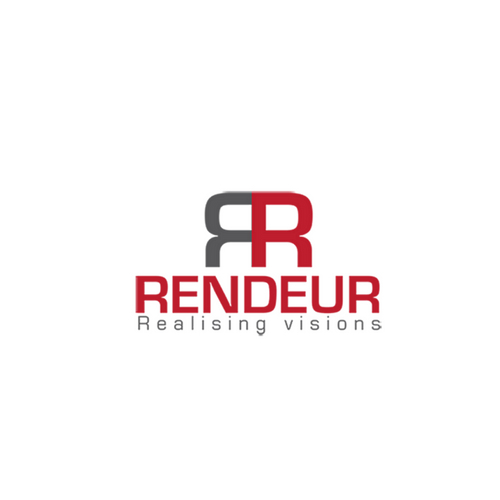 Enjoy 10% OFF from Rendeur! 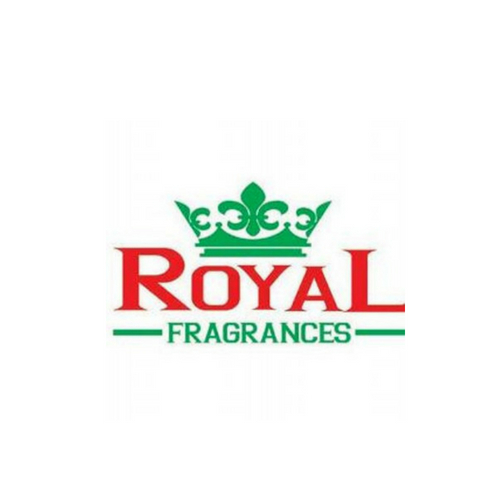 Enjoy 10% OFF when you shop for your favourite perfume at Royal Fragrances! 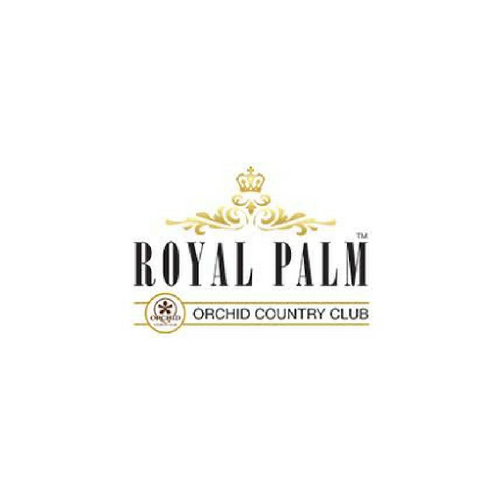 Dine at Royal Palm@OCC and enjoy 15% OFF today! 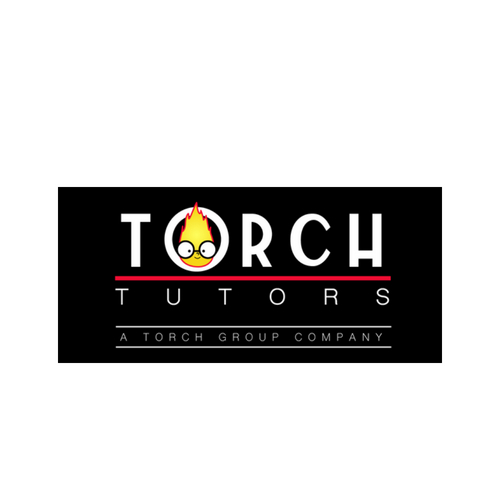 Enjoy 10% OFF at Torch Tutors! 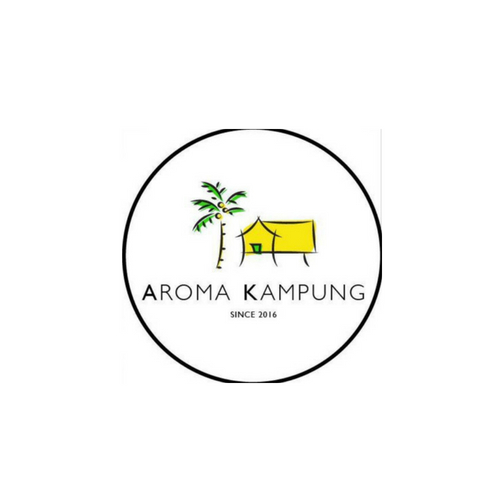 Head down to Warong Nasi Pariaman and get a 10% OFF! 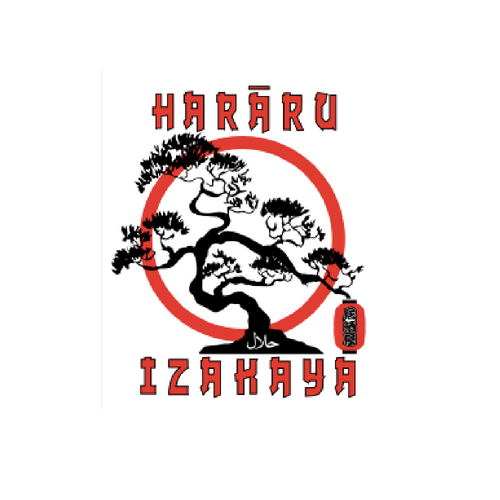 Get 50% OFF on their 6 & 12 months plan (plus 1 FREE advanced workshop!) 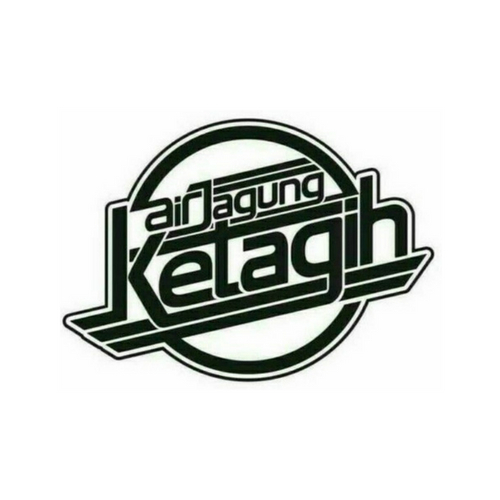 when you sign up with them!